Do We Really Need a Cohabitation Agreement? Do We Really Need a Cohabitation Agreement? 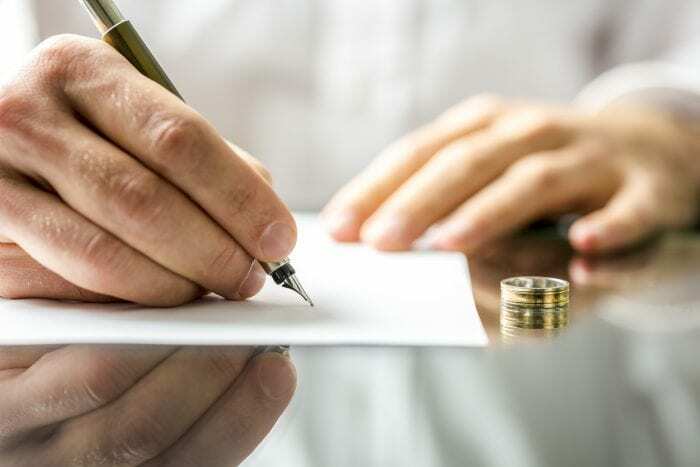 Identifying an experienced family law attorney to help you with putting together a cohabitation agreement can be important for outlining the critical aspects of the relationship and reducing the possibility of problems in the future. Many studies have explored the experiences of cohabitating couples and have come to the conclusion that those couples who live together faced a higher risk of getting a divorce. Those couples who choose to live together before they are officially married are at a higher risk of going through a divorce in the future compared with their non-cohabitating counterparts. That’s according to research that was published in the Journal of Marriage and Family in September. This aspect of living together known in the research community as the pre-marital cohabitation effect, has been studied by social scientists for numerous years largely because many people are choosing to live together before they get married. It appears to be a fact that two individuals who live together prior to getting married are more likely to struggle over the course of the marriage. Those couples who go straight into marriage may have a bigger immediate shock to negotiate in the many changes in their life following the marriage and therefore, have an increased risk of divorce in the short term that is higher for those already living together. However, the odds of divorce increased in every other year after the first year for those couples who lived together versus those who didn’t. The research study involved data from women ages 44 years and younger during their first marriages between 1970 and 2015. Using a cohabitation agreement can help to outline important clarifications about each person’s responsibilities in the marriage and what is expected. A cohabitation agreement is hard to bring up in your relationship, but it might also be the only way to articulate your concerns and needs in a legal document. Without a lawyer to help you, the agreement won’t protect you in your relationship and give you the support you need.